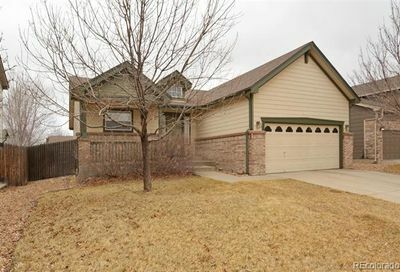 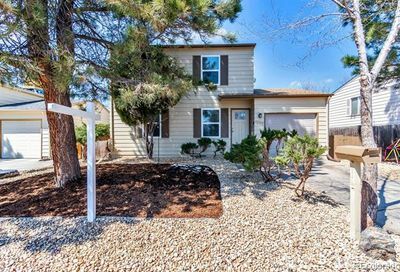 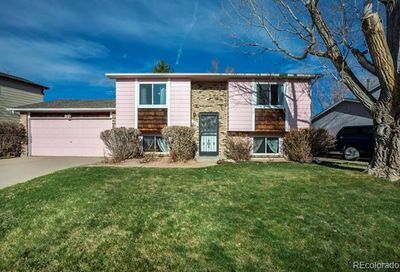 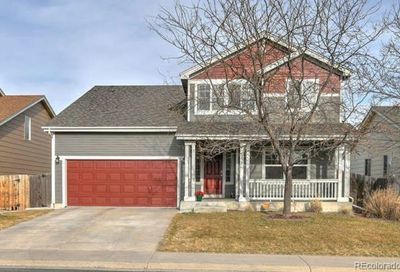 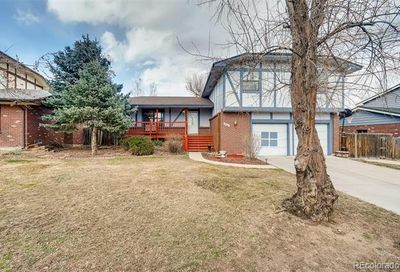 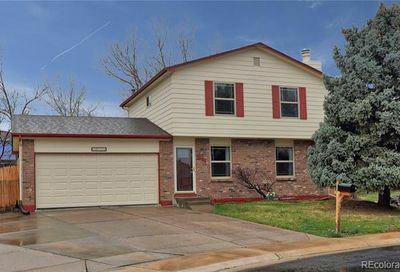 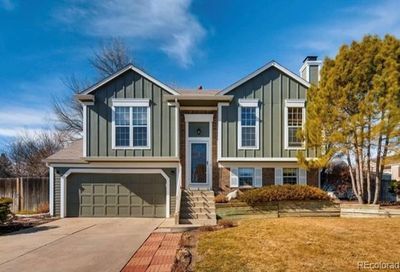 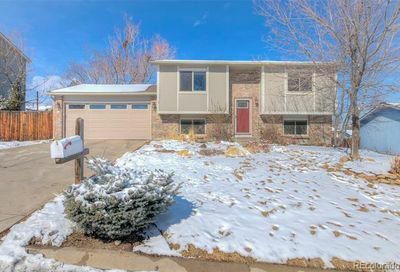 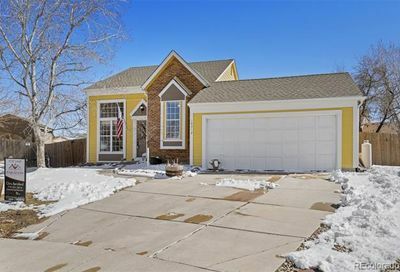 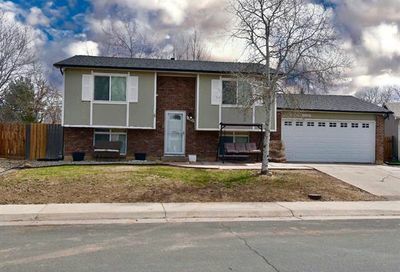 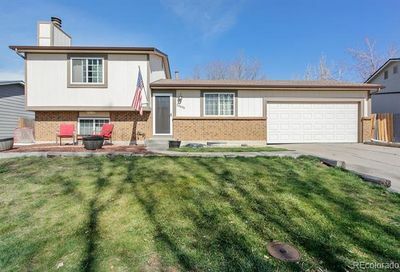 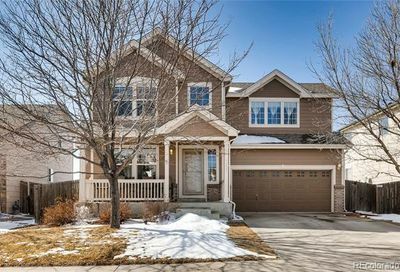 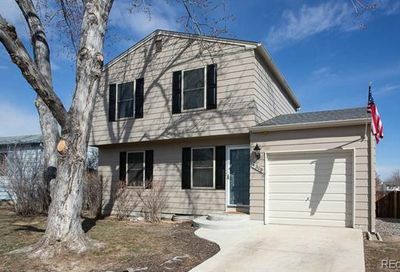 View all Countryside homes for sale and real estate, located in Westminster, Colorado. 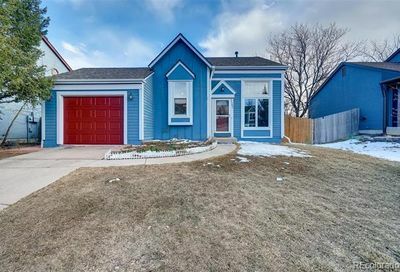 Countryside homes for sale and real estate listings are updated with property photos, descriptions and details from the Multiple Listing Service (MLS). 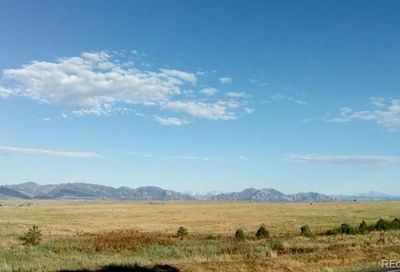 Homes for sale in Countryside are near Standley Lake, a great park with fantastic views as well as other open space. 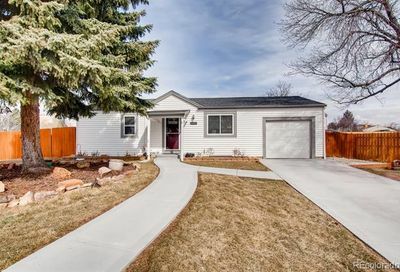 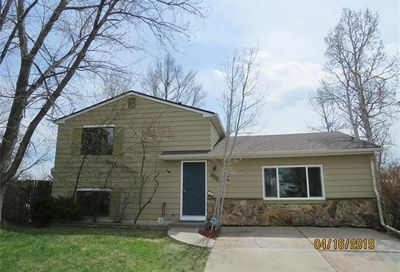 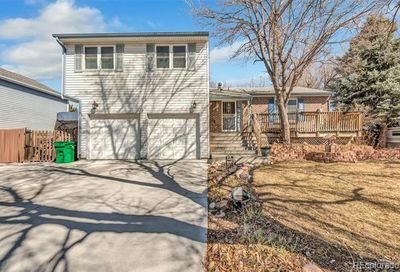 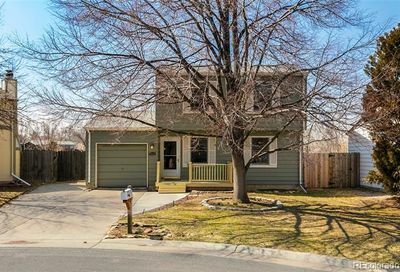 Westminster residents have easy access to Boulder and Denver.